The name ‘Milkman’ wouldn’t speak to a European audience in the same way as it did in Israel, where the the milk round was a think of novelty and not nostalgia. 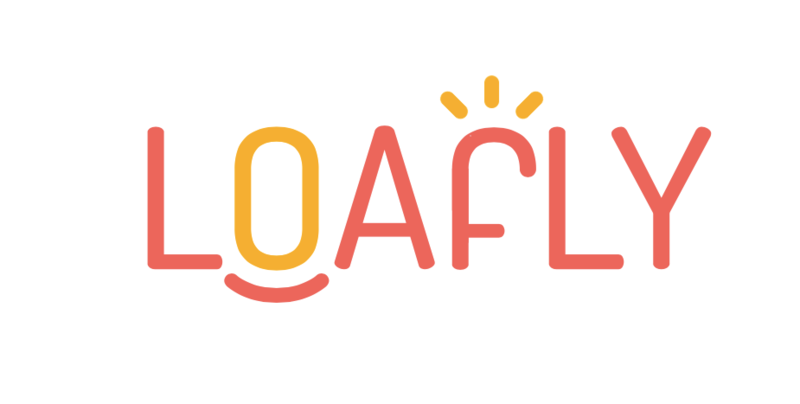 The founders wanted a name that was ownable, a word that was completely new. 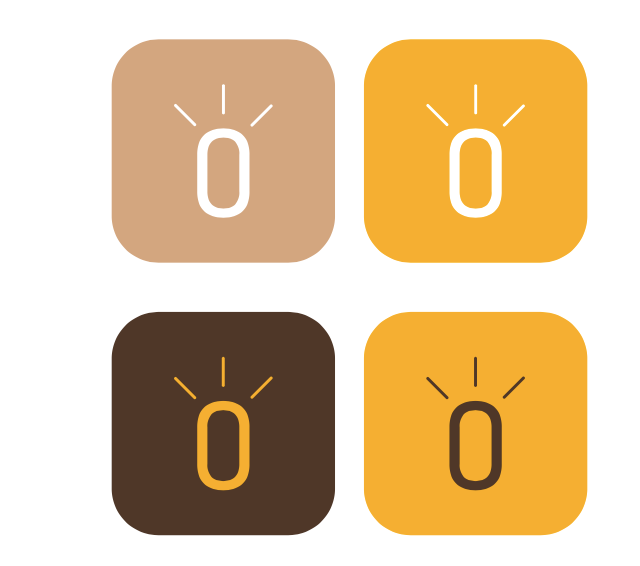 We tried various iterations of morning, and various ways of saying bread. 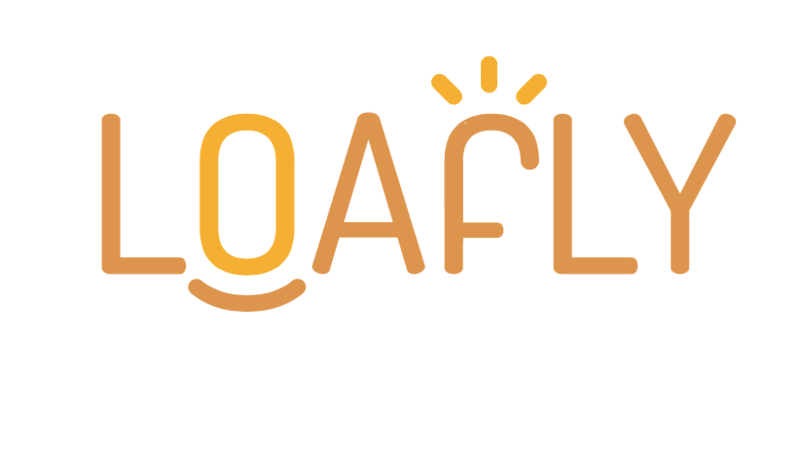 We ate a ton of toast, thought about biblical names like ‘morning manna’ and finally, after about three hours of staring at a loaf of bread some time around 2am (the best time to brainstorm ideas), Loafly was born. 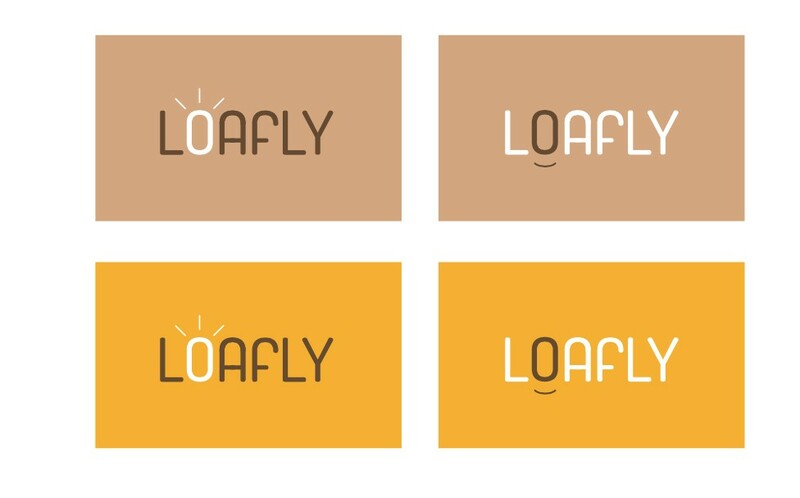 The team loved their new name, which combined the main product offering ‘loaf’ with ‘lovely’, the word makes you think of warm bread and round delicious breakfast things. 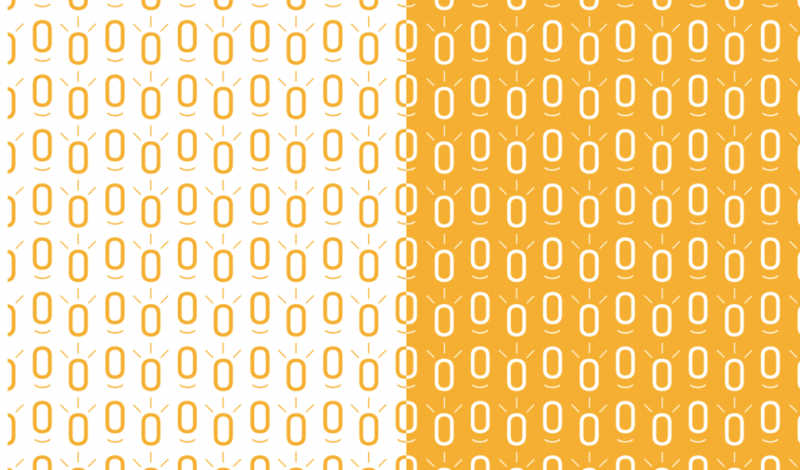 A smile, and sun rays decorate the ‘O’ bringing energy and warmth to create an ownable wordmark which can be used as a brand icon. 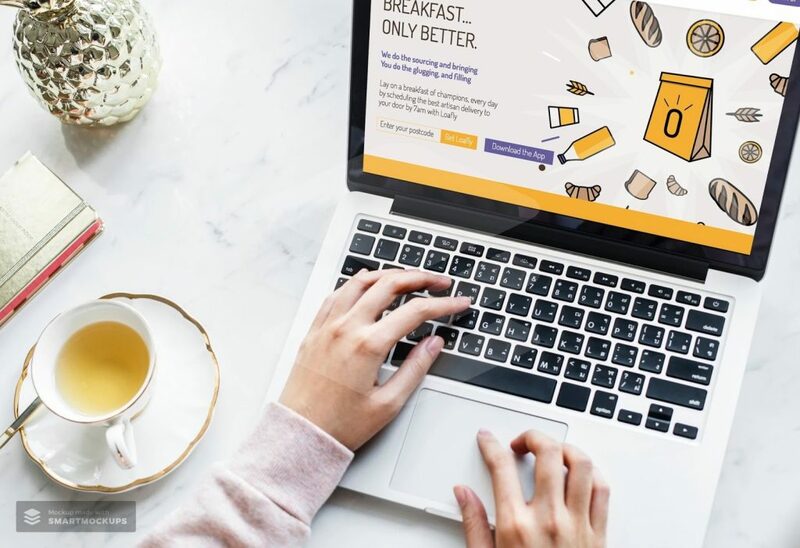 Loafly’s visual ID was translated across social @loaflyuk, the Loafly app and the new website Loafly.co.uk with a burst of playful breakfast goodies. 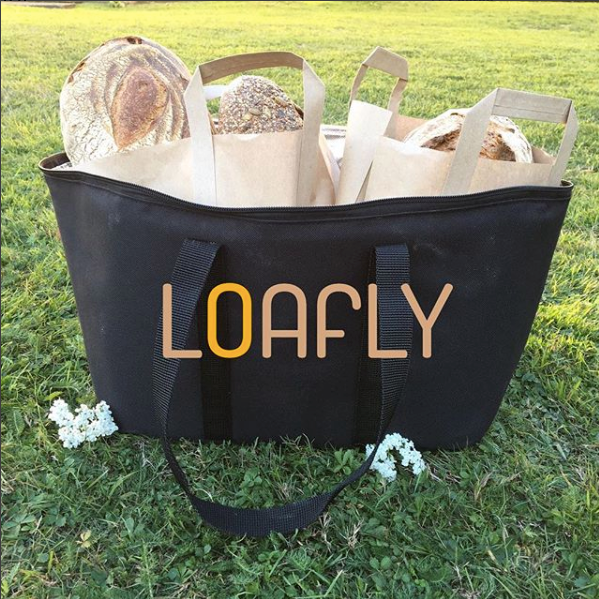 Loafly rolled out the design onto their new delivery bags…. Ready to land a breakfast of champions on lucky Loafly doorsteps. Hurray! No more soggy cereal and stale old bread.